We are very pleased to see you here. In this section, you can find a lot of useful stuff. 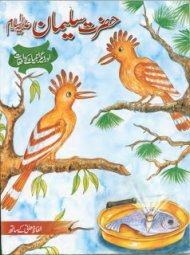 Click on links below and enjoy. 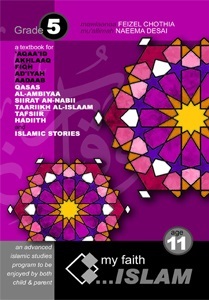 visit 1001 Inventions website to discover muslim heritage and inventions. 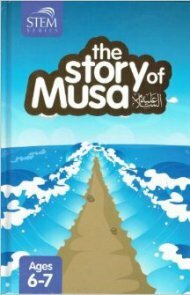 The Story of Musa A.S. 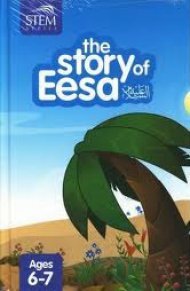 The story of Eesa A.S. 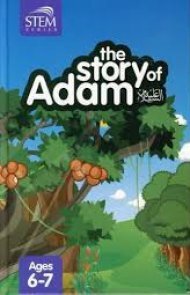 The Story of Adam A.S. 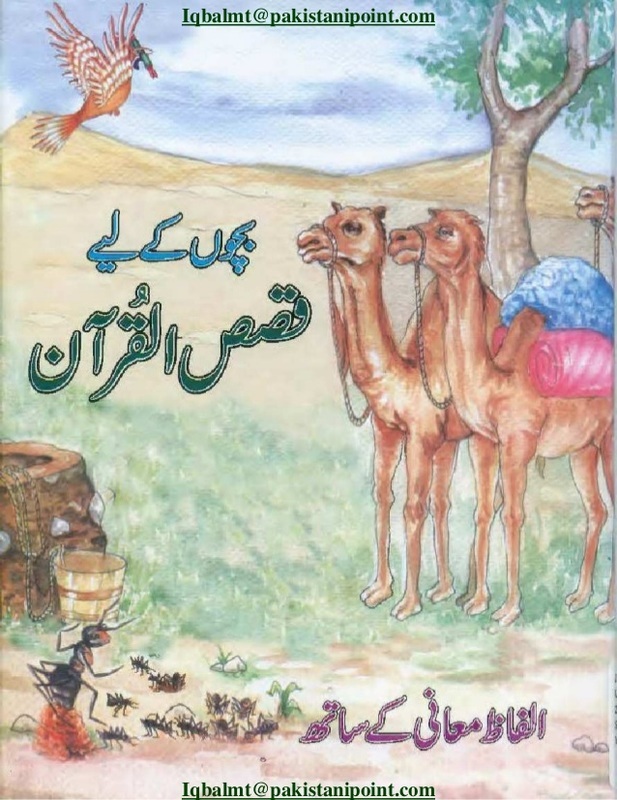 The Story of Ibrahim A.S. 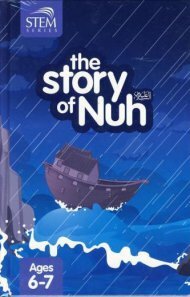 The Story of Nuh A.S.